It’s Singapore Grand Prix time again, and I shall be going along for the fifth year. I love the Singapore Grand Prix; there is always such as buzz in the year. 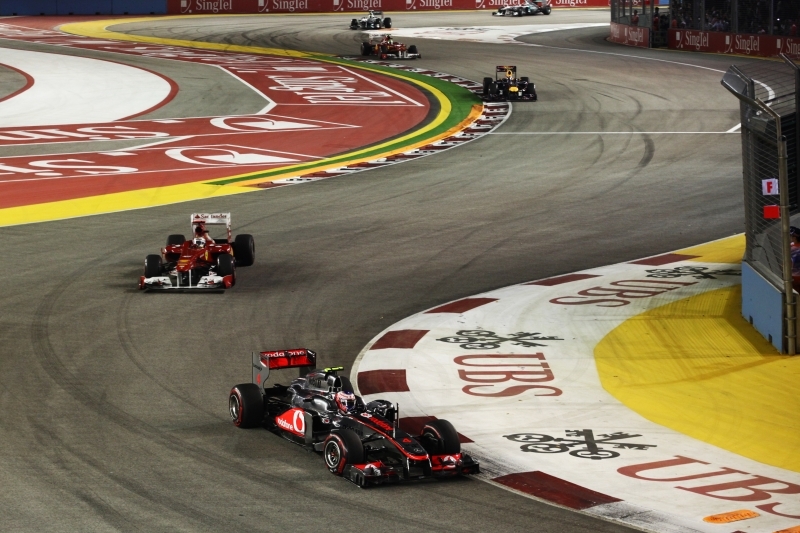 In 2008, the Singapore Grand Prix burst onto the Formula 1 calendar as one of the most dramatic additions to the high-profile and glamorous sport. Now in its fifth year, the Singapore Grand Prix remains the world’s only night-time Formula 1 race, and continues to wow audiences around the globe with its dazzling racetrack and illuminated backdrop of iconic modern architecture and colonial heritage buildings. This entry was posted in 10Best.com, Magazines, Paradise, Web and tagged Singapore on August 22, 2012 by Marianne @ Mum on the Move. 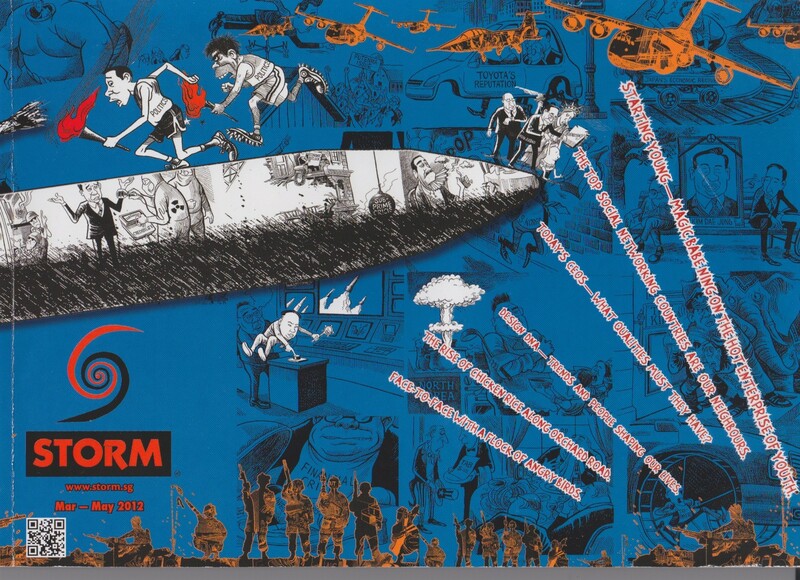 It rains a lot in Singapore, and when it rains, it pours… often with thunder and lightning thrown in. When this happens there’s only one thing to do – head indoors and wait for the rain to stop. Luckily there are plenty of indoor activities to choose from while you’re waiting for the sun to re-appear. Here I throw together a few ideas on how to keep yourself entertained indoors in Singapore, if you happen to find yourself at a loose end on a rainy day. 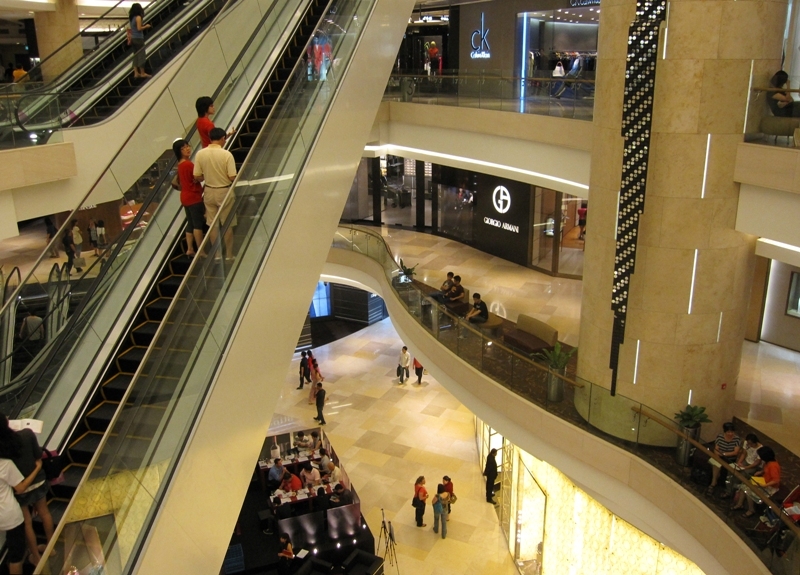 This entry was posted in 10Best.com, Web and tagged Singapore on August 16, 2012 by Marianne @ Mum on the Move. The 100-hectare Gardens by the Bay is just a short walk from the downtown Marina Bay area and is home to over a quarter of a million rare plants. 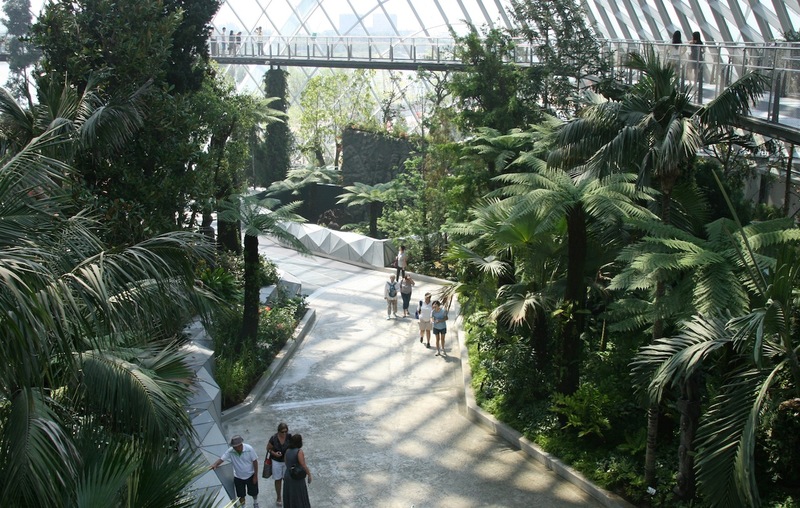 Its many paths, suspended walkways, gardens and water features provide a tranquil getaway, while the climate-controlled conservatories make for a welcome break from Singapore’s heat and humidity. I took a wander down there to check it out, and wrote a ‘new and noteworthy’ article for 10Best.com about it. This entry was posted in 10Best.com, Web and tagged Singapore on July 29, 2012 by Marianne @ Mum on the Move. Is there anywhere more beautiful than Paris in the Summer? (I know, Paris in the Springtime, right?) Anyway, I was lucky enough to spend five days there this Summer and sigh, yes it really is beautiful. This entry was posted in Photos and tagged Paris on July 20, 2012 by Marianne @ Mum on the Move. 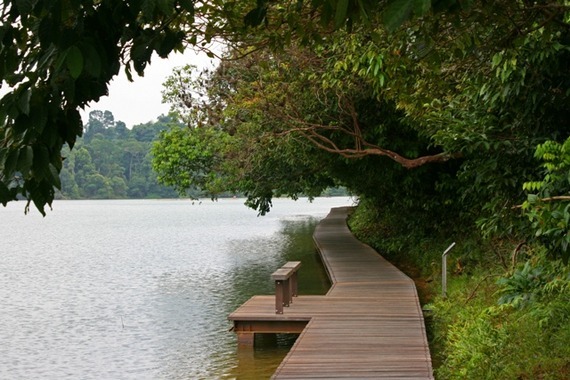 A day trip to Pulau Ubin is an excellent way to escape the bustle of Singapore and enjoy a slower pace of life for a few hours. This 1,020 hectare island is the second largest of Singapore’s offshore islands and is just a ten minute boat ride from Changi. A visit here allows you to step back in time to the days when Singapore was a rustic village, with traditional kampong houses, swaying palm trees and little traffic. 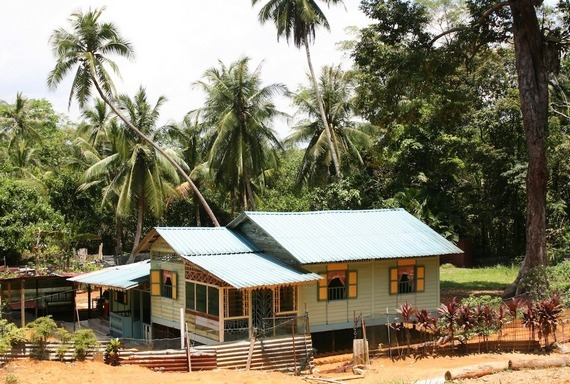 Here I describe how to visit Pulau Ubin on a day trip for 10Best.com – hire a bike, and take in the tranquil surrounds. This entry was posted in 10Best.com, Web and tagged Singapore on June 29, 2012 by Marianne @ Mum on the Move.